A Newsletter will go out every half term informing parents/carers of activities and up to date diary news and fundraising events these will be placed in your child’s drawer. Please inform and sign if your child is to be collected by anyone other than yourself or partner. Children will only be allowed to leave with someone named on their registration forms or someone with parental responsibility. If a problem arises during a session please phone 456668 and inform a member of staff. Please inform us of any changes to your child’s details, e.g. address or telephone numbers, medical conditions etc. Each child has a named peg and drawer. Coats/spare clothes can go onto the peg please name everything with your child’s name. If your child is still in nappies please keep a supply in a bag together with wipes on their peg. All the children’s work and some letters go into their drawer. Please show your child where their drawer and peg is and empty their drawers regularly so you receive all letters. 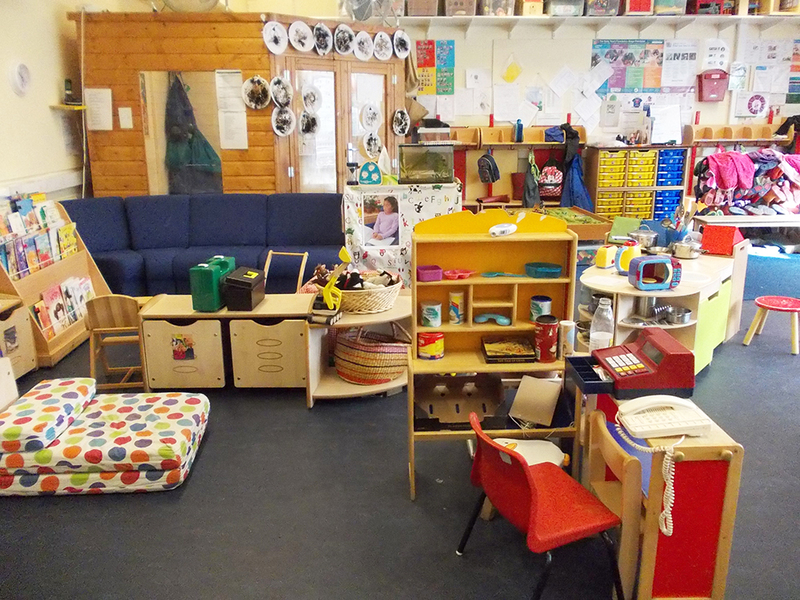 We also have a policy that children have indoor and outdoor shoes (like slippers or canvas shoes for inside) we do provide wellie boots for outside play and waterproofs, we also supply sun hats but if your child wishes to bring their own they are welcome to. In the event of bad weather conditions we will be closed if Colfox School is closed. You can check this on our news page, our facebook page or Colfox School’s website, we will also put the information on Wessex fm. Please do not send your child in if they are unwell. If they need calpol or other medication then they are not well enough to attend. Children can easily become upset and distressed at pre-school if they are unwell and infections spread rapidly through small children. Children should not be brought in until 48hours after the last bout of illness, please see our health and safety policy and also the health protection guidance on infection control in schools and other child care settings which is displayed on our notice board. If you are in any doubt please phone the pre-school and ask for advice. We will be closed for school holidays and bank holidays we have included in the pack a calendar of term dates. Breakfast, lunch and after school clubs are £4.20 hour but children are welcome to have half hour sessions we try to be flexible for parents work commitments so you can drop off at 8am, 8.30am or 9am and pick up at 11.30am, 12.30pm, 3pm, 3.30pm or 4pm. Fees are invoiced at the start of each half term. You can pay your fees weekly, monthly or half termly however we do ask for them to be cleared by the end of each term, if you have difficulties in paying fees please speak to Kathryn as soon as possible please do not leave it to build up. You can pay by cash, cheque or directly into our bank (to do this please speak to Nikki to obtain the relevant details). Fees are still payable if your child is absent. We are currently registered to take some child care vouchers: Co-operative scheme, Care-4, Computer Share and Eden Red if you are registered with someone other than these listed please speak to Nikki who will arrange registration with the new company. Invoices are placed in your child’s drawer. The preschool is registered to receive Nursery Education Grant Funding which covers 38 weeks of the year. From the term following the child’s third birthday, every child is entitled to 15hours of free preschool education per week this can be made up of sessions, full days, breakfast, lunch and afterschool clubs with a maximum of 7.5hrs to be taken in one day as funded. We charge per hour for any hours over the 15 hours entitlement. The government has made some money available for some eligible two year olds to find out if you are eligible please go on line www.dorsetforyou.com/childcare-funding/aged-two The funding will start from the first term following your child’s second birthday either the 1st April, 1st September or 1st January which ever applies. Children have access to filtered water at all times. Snack: Children will be offered a snack during each session, they are offered a choice of milk or water to drink and we try to encourage children to try lots of different things: toast, cheese and biscuits, dips and vegetables, fruit, yogurt, cereals, sandwiches and wraps the children are encouraged to pour their own drinks, to spread their own toast and sandwiches etc. Lunch Club: We provide all children with a Healthy Eating Booklet from the Government which explains the guidelines. Please do not give your child high sugar foods or sweets, we will provide a drink of milk or water. We try to make sure that the child eats their savoury items before anything else. Please only send your child with the amount of food they would normally eat, a child’s portion is about the amount that a child can hold in their hand. A portion (one item) of starchy foods like bread, rice, pasta, oat cakes, crisp breads, tortilla wraps and muffins etc. A portion (one item) of dairy like cheese, yogurt or fromage fraise. A portion (one item) of foods which are a source of protein like meat, fish, eggs, pulses and beans. A portion (one item) of fruit like tomatoes, apple, banana, orange, grapes, strawberries, plums, dried fruit or tin fruit in juice. A portion (one item) of vegetables like cucumber, carrots, peppers. Parents/carers are advised that in hot weather it is advisable to include a frozen yogurt or a frozen ice pack to keep the lunch boxes cool.